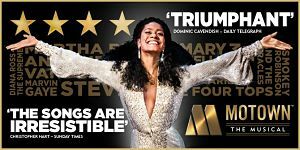 Motown The Musical is now booking at the Shaftesbury Theatre until 5th January 2019 (with 500,000 new tickets now on sale) and has just announced open auditions for the roles of young Michael Jackson, Berry Gordy and Stevie Wonder. You can register Brixton Community Base, Talma Road, from 9.15am on Saturday 19 August with budding stars aged 8 to 13 encouraged to apply. More information can be found on the show's website. From 4th September, new cast members will include David Albury and Kayi Ushe taking over the roles of Smokey Robinson and Marvin Gaye respectively. 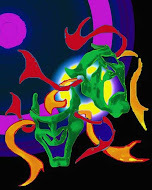 They will perform alongside Cedric Neal as Berry Gordy and Lucy St. Louis as Diana Ross.